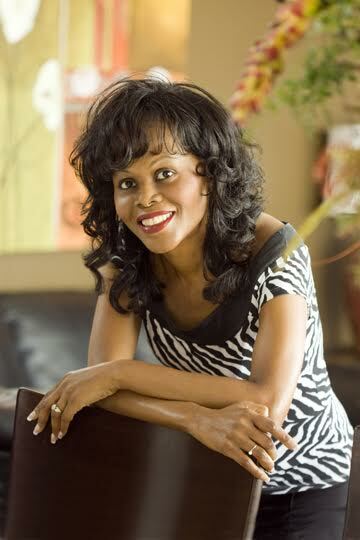 Today, I'm honored to spotlight Dr. Iris Marie Mack, a brilliant woman who has earned a doctorate in Applied Mathematics from Harvard University. She has worked at various energy and financial institutions, acted as a faculty member at MIT, and worked at NASA and AT&T Bell Labs – where she obtained a patent for research on optical fibers. Doesn't she remind you of the women from Hidden Figures? Dr. Mack has also been named one of Glamour Magazine’s Top 10 Working Women, and she is no novice writer. 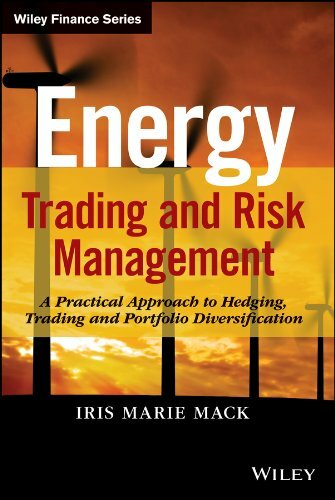 She has published three financially-focused books and this time we are spotlighting Energy Trading and Risk Management. I know this is not the usual non-fiction business book I would feature on my blog, but I love supporting strong women and their intelligent work. Be sure to enter the giveaway to win a $25 Amazon Gift Card! My head spins with financial books, looks informative. I know very little about this topic, so this book would be right up my alley! My son in law is in the accounting industry and might find this interesting! This is a topic I need to learn about. Oh this sounds so good and something I really would like to learn more about!